Now available! 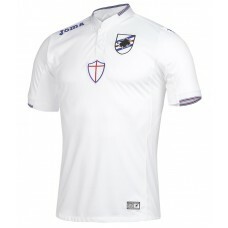 The official 2015 Sampdoria Away Jersey. Very 100% polyester. ..
Now available! 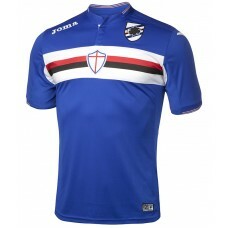 The official 2015 Sampdoria Home Jersey. 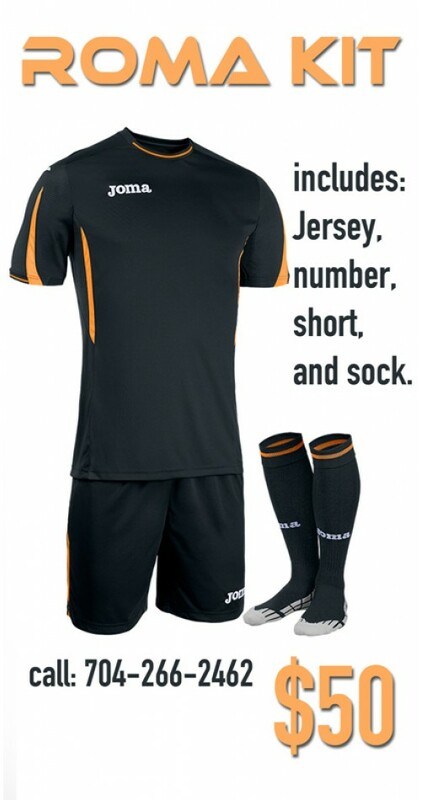 Very 100% polyester. 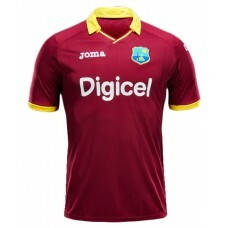 ..
OFFICIAL West Indies Cricket Jersey. 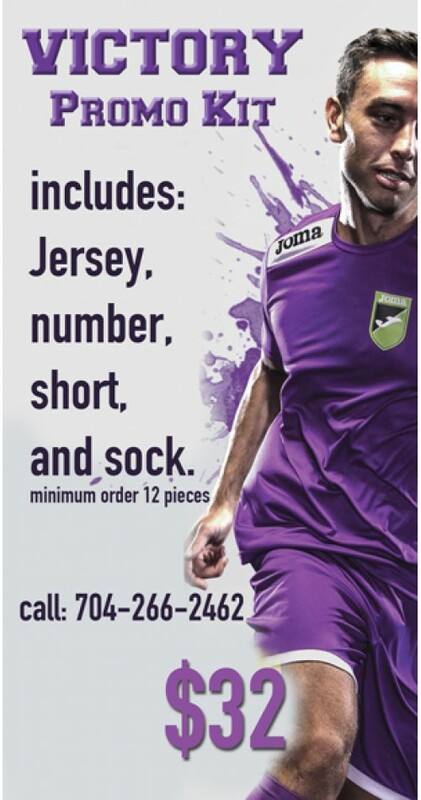 Limited sizes and quantity available..